2. We are a friendly international group of researchers and experiencers, that enjoy chatting live in our UFO chat rooms, with other friendly intelligent people from all over the world. 3. Mostly we have good discussions about the proof and evidence related to UFOs, Aliens, Extraterrestrials, and other related topics including Astronomy, (not Astrology), and NASA, Area51, The Disclosure Project, FBI and NSA recently released UFO documents, Project Camelot, Coast to Coast AM with George Noory, The Kevin Smith Show, Jeff Rense Radio, Jerry Pippin UFOs on Demand, etc, etc… and we also often just relax and chit chat about the weather and interesting YouTube videos. Best UFOs Chat Rooms. Best Aliens Chat Rooms. Best Area51 Aliens UFOs Videos Chat Live with Proof and Evidence. Check this other link and you will know what our UFO chat rooms are about. Welcome to our new UFO message board forum. 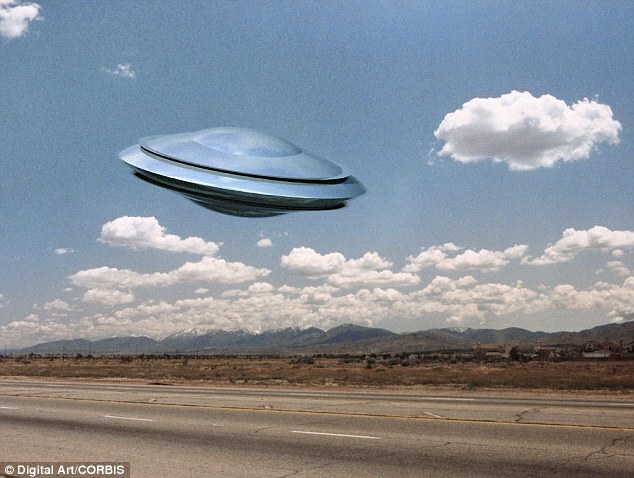 Feel free to share your UFO links, UFO homepages, and UFO research. Our main UFO network web sites are... 1. Best UFOs Aliens Videos Research. 2. Aliens UFOs Free Videos. 3. Jims Space Agency Videos. 4. Lisa Loves UFOs Aliens Proof Evidence. 5. Aliens UFOs Proof Alien UFO Evidence. Have a great fun day! If the only strange things seen in the sky were a few oddly moving lights at night, or some specks glinting in the sun, there would be no UFO issue. But there have been many close range observations of these strange objects. Often by multiple witnesses and sometimes with radar confirmation. In addition, physical traces of various kinds have been left behind, and witnesses have experienced physical and medical effects. Exploring the realm of Paranormal Phenomenon, Alien Abductions, Extraterrestrial Existence and Haunted Habitats. CropCircleAnswers.com is the web site project of Millennium Research, aimed at providing answers to some of the most important questions raised by the worldwide Crop Circle phenomenon. When complete this site will include the in depth decoding of more than 150 non-manmade Crop Circle "pictograms"; extensive Crop Circle "luminosity" research, presenting compelling photographic evidence of a luminous phenomenon associated with Crop Circle creation; Crop Circle science; theories; links; and information on related parapsychological phenomena. 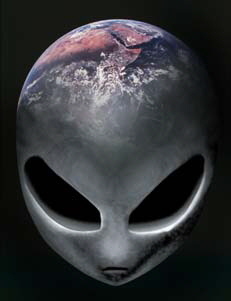 On this site you will find documents and photos from various resources regarding: Roswell, Area 51, S4, aliens and their ships, government cover-ups, conspiracies, and the origins of mankind. The "Creation" of Evolution. 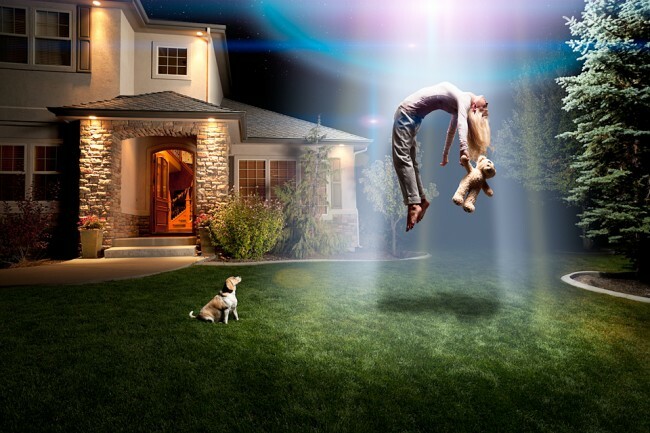 Do the stories in the bible and other sacred texts speak of GODS or Extraterrestrials? The history of the human race and the origins of where we come from can be traced back through efforts in archeology and a careful study of our past. Many of the ancient sites and amazing artifacts still exist show ancient man harnessed technology. How did they gain this knowledge? If you have a Paranormal, Mystery, Ghost, Cryptozoology, Mythology, Esoteric, Mystic, Psychic, Psionic, Spirituality, New Age, Crop Circle, Alien, Extraterrestrial, UFO, Conspiracy, NWO, Catastrophism, Earth Changes, Science Fiction, Science Fantasy, Alternative Health, Alternative Science or Alternative News website, and a 468x60 banner then you are invited to join the network to promote your site for free. ScienceFictionSites.com is one of the fastest growing sci-fi directories on the Web. The directory is human edited so each site is checked for quality before inclusion.We have lots of great sci-fi sites so please browse our categories. You'll find all the best science fiction books, movies, games, forums, comics, scifi toys, and more! Teste den Testsieger: Das Aquamarin Haushaltsbuch. We are composed of bio-plasma, a form of visible matter. Physicists have discovered dark plasma, a form of dark matter which is abundant throughout the universe. In fact, there is approximately 6 times more dark matter than visible matter. This non-profit research website explores the true story of what happened after I accidentally captured ten UFOs hovering over a distant hillside in one scenic daylight photograph taken July 1,1990. After examining enlargements of the objects, I could clearly see that one of them resembled the famous "Kecksberg UFO" as seen on 'Unsolved Mysteries' and other programs. It also contained a spike-like projection I later found on numerous other UFO photos as well as ancient artifacts, crop circles and the Nazca Lines in Peru. Heute waren schon 33870 visitors (72219 hits) hier!